Shruti Das takes on role managing the growing practice and coordinate with other offices. 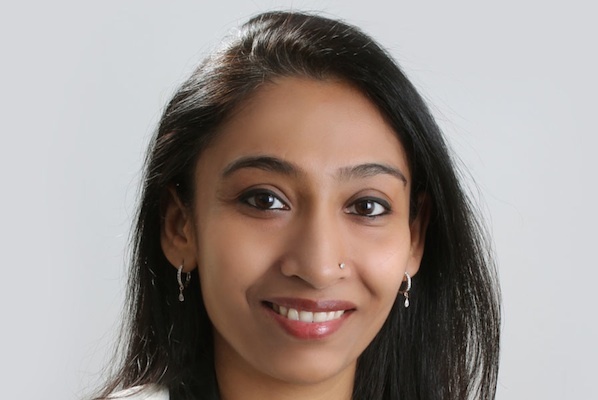 Ruder Finn has promoted Shruti Das to technology lead for Asia, in response to the firm’s growing client roster in the sector. Das, based at Ruder Finn in Delhi, has more than 13 years’ experience in the tech sector, working on PR strategy, reputation management and crisis comms for a wide range of companies and startups. "Technology brands have always been fascinating to me and now, with all the global brands or even cities looking to transform themselves by leveraging the power of technology, this space promises to be even more interesting," Das said. She joined Ruder Finn in 2010 from Text100 and has previously worked at Rediffusion and Perfect Relations. Das has helped developed Ruder Finn’s Asia technology practice, working with clients including Cisco, edX, Barracuda and IEEE. She has also managed comms projects for Microsoft, Google, Oracle and others. Das will work closely with Ruder Finn’s technology teams in the US and Europe, sharing information and expertise across the network. Jean-Michel Dumont, chairman of Ruder Finn Asia, said: "Ruder Finn Asia has been making major inroads in the tech sector across Asia. Shruti’s expertise and drive are formidable and she will be a great bridge for our global cross-office collaborations in this exciting climate."